Read all of the other posts in our series on Creating Azure (hosted) WordPress Websites without knowing php or MySql! These are the 12 most common customizations that we use on our WordPress websites. 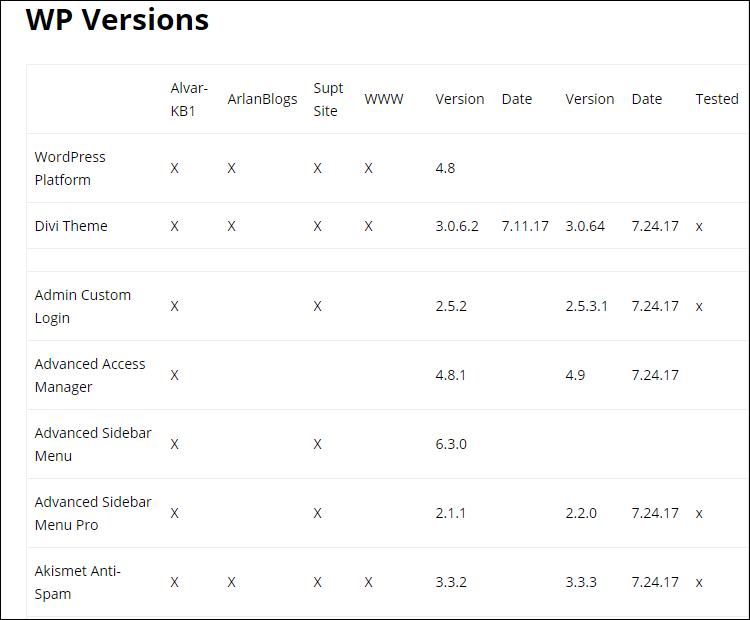 Some customizations are able to be done within the WP Admin console. Other customizations use easy cut/paste of code into the child-theme’s functions.php file; some changes, such as replacing the WP login page with a customized branded login page, require the use of a plugin, and other customizations we can do easily via our Theme’s customization features. Certainly, all these changes can be done using code, but we go for the easiest, most efficient and least resource cost methods! We prefer hiding the fact that our websites are using the WP platform information. To have our websites display our own company branding and professionalism, we remove as much of the generic pre-packaged default WordPress branding as can be accomplished, quickly and easily. We want a website’s branding to be our own, or our client’s, not from WordPress defaults. This is also done using simple copy/paste of code into the child-theme’s functions.php file, accessible via Azure Kudu UI. Because we have experienced occasional front and back end website functionality failures after automatic updates to the WordPress core, theme and/or plugins have taken place, we have added code that we found online, to our child-theme’s functions.php, to disable automatic updates. 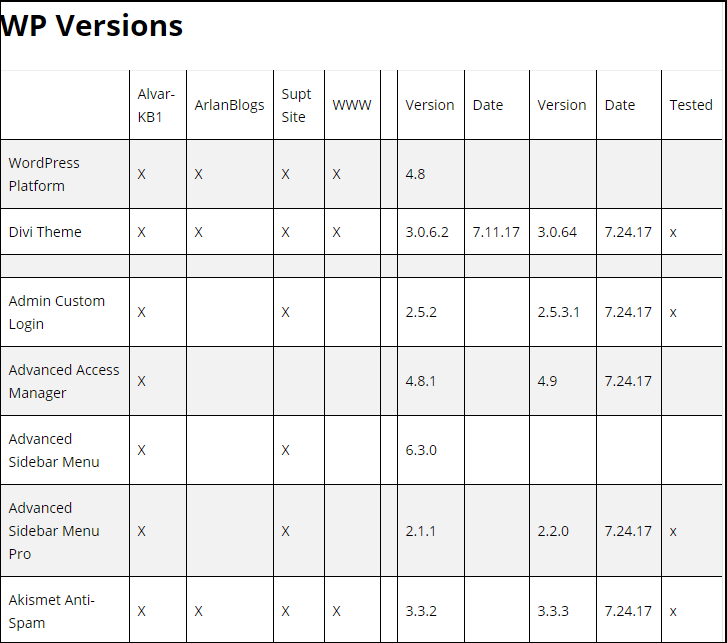 It does take some time monthly to test and then install updates to WP core, Theme, and plugins – but we have eliminated our public and private websites failing due to automatic update conflicts. How to Access the Azure Kudu UI to access the necessary WP infrastructure files to edit. Following are the 12 branding clean-ups we do to each of our websites. This provided code is pasted into the functions.php file or wp-config.php file and Saved. With private or public access Support and Knowledge Base websites, not having the distracting black WP Admin Bar and the personal Tool Bar accessible to Subscribers and Authors, if necessary, reduces confusion to users and maintains the consistent branded UI experience. The following code pasted into the child-theme’s functions.php file will remove the black WP Admin Bar. 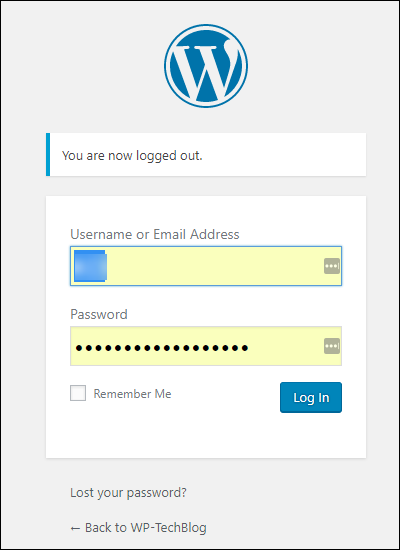 An administrator to the website can login as the Subscriber and unselect and save the option to make the WP Personal Tool Bar not shown on the Subscriber’s public UI pages. However, when the Subscriber logs in, the Profile Page will still be accessible. 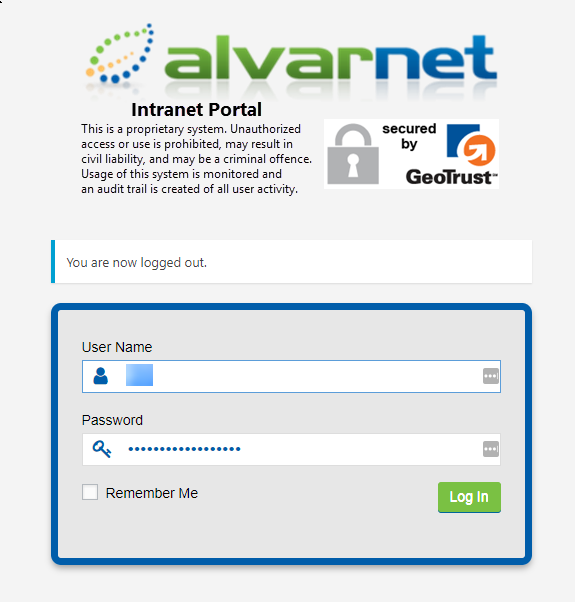 We install a plugin, Remove Dashboard Access, to block access to the Profile page and Dashboard for any Subscriber login. The Subscriber will then be directed immediately to the Home page of the website instead. 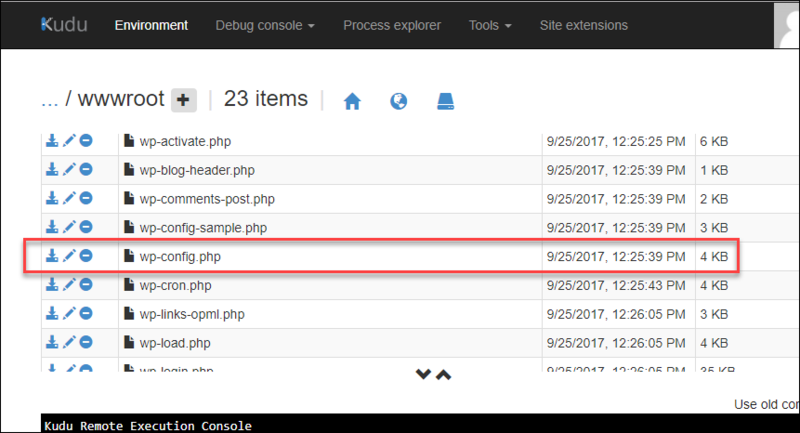 Before making any changes to the wp-config.php file, it is a best practice to download a local copy of the file as a backup precaution. There is no good reason to use the WP Login screen if anyone other than the website administrator is logging in. Make it your own. There are many free plugins available to create unique, brand specific login screens. We use the plugin Customize WordPress Login Page to create a branded login page instead of using the WP Login screen. We use the Divi Theme’s Customization Options to put our own text and menus if desired, in the website footer. An online search will give you options for how to do this in the theme that you use, or by using a plugin designed for this if you don’t want to change the footer.php code. We use the Divi Theme’s Customization Options panel to add our own tagline text, instead of the WordPress “Just another WordPress Site’. Within WordPress go to the Admin Screen > Dashboard > Settings > General > Tagline > Add preferred tagline > Save Changes. Even if your website’s theme doesn’t use a tagline, whatever text that is entered in WPs Tagline setting will still show up on the browser tab – so it is best to add your own text! 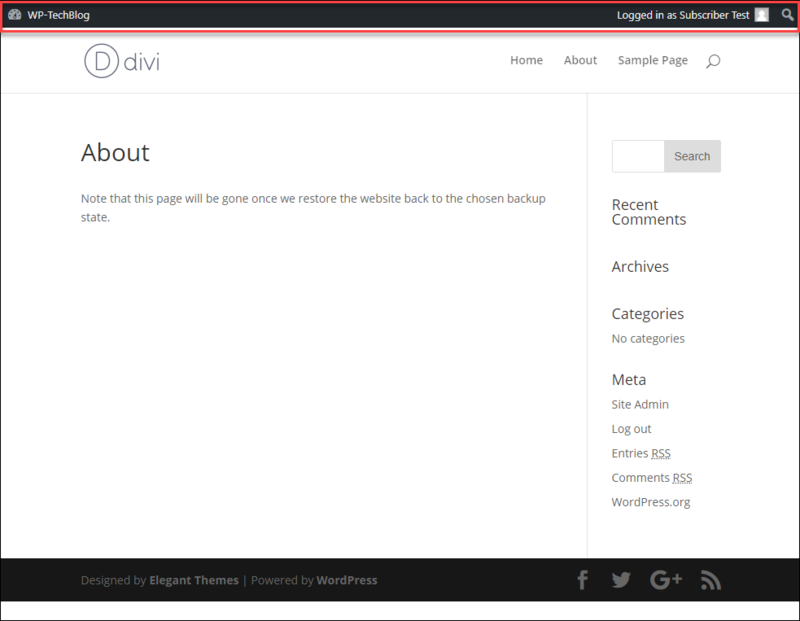 NOTE: When using the Divi theme, just copy/paste this into the Theme Options > Additional CSS box and it will persist even with theme updates.